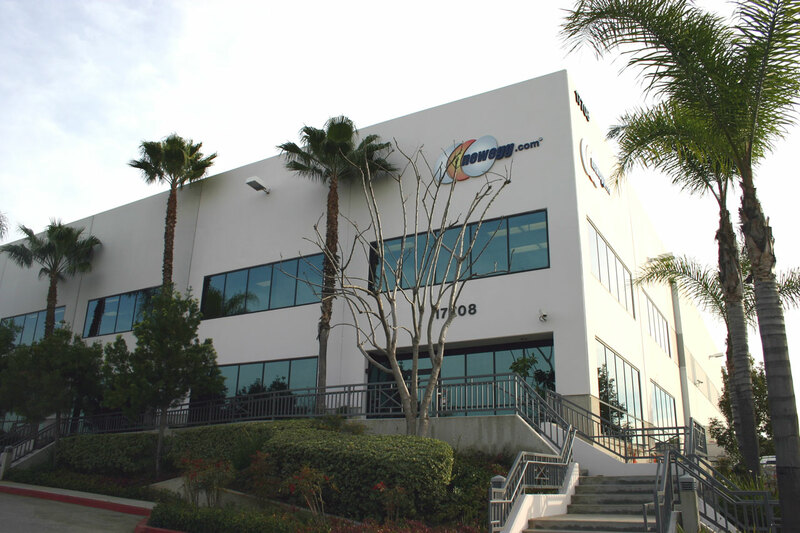 Popular hardware and software retailer Newegg plans to expand even further overseas, targeting India, Ireland, Netherlands, New Zealand, Singapore and Poland this time around. Newegg currently serves the United States, Canada, United Kingdom and China, with tech shoppers hoping to see the company expand further. To ease into these international markets, products will initially ship from the United States, but local distribution centers will be the next step. Expanding overseas will allow Newegg to compete with Amazon and local e-tailers focused on hardware and software in what were carefully selected markets. Meanwhile, Newegg is still evaluating whether it would be feasible to accept bitcoin payments, after a growing number of customers request cryptocurrency payment. It's unknown when Newegg will make a final decision as to whether or not bitcoins will be accepted.